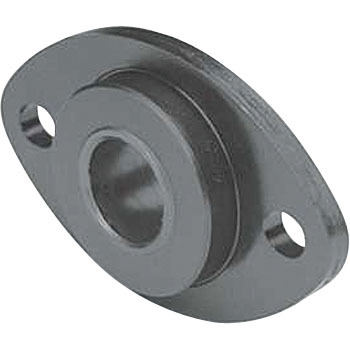 Purchased for support use of rotary shaft. There is quite a lot of play, but accuracy is not necessary so much so it will be OK if it does not break. As for durability, it is still before continuous use so satisfaction ☆ 4 things. This review is about item#45960591. I am satisfied. I use peeling round bar of Φ12. There was a little play. This review is about item#45960607. I bought 4 pieces at the same time, but there was some variation in behavior. I think that it will be familiar as you use it, but be careful when using low load. This review is about item#45960616. I am changing it from NTN's BAF 810. I can use it without problems. This review is about item#45960582.